Here in the United States, we use what is known as an English measurement system. You will find it just about everywhere – from the odometer in your car to the measuring cups in your kitchen. 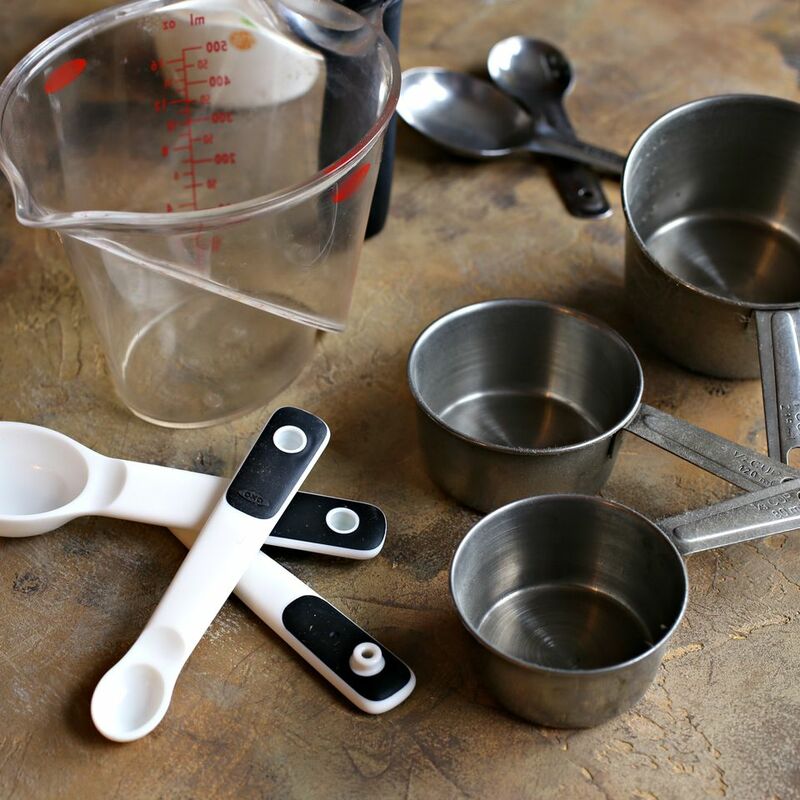 Yes, those teaspoons, tablespoons, and cups all are a part of this system. While we find the English measurement system familiar as part of our culinary culture, it is not a common system for the rest of the world. In fact, only three countries continue to use this system of measurement: the United States, Liberia, and Myanmar. So what is the rest of the world using? The rest of the world uses what is known as the metric system, which is a decimal-based system that uses units that are related by factors of ten. While many Americans are unfamiliar with the metric system outside of high school chemistry class, it is a much simpler system to use in terms of the math required for basic calculations and it avoids superfluous units for volume. This system of measurement when used in cooking terms around the world usually uses liters and grams in lieu of American cups, ounces, pints, and so on. While the metric system has gained more traction in the United States (even appearing on much our food packaging in addition to the English units), our traditional English system of measurement continues to be to go-to for most non-business or science-related activities, including home cooking. So when your international recipe calls for 15 milliliters of salt, what do you do? You can turn to this handy English-Metric system conversion table for basic equivalents. 4 ounces or ½ lb. 8 ounces or ½ lb. 12 ounces or ¾ lb. 16 ounces or 1 lb. 32 ounces or 2 lbs. Note: The ounces referred to in this weight conversion table are not fluid ounces.